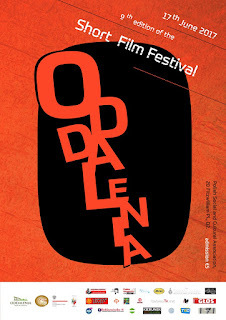 And here we have the 8th Short Film Festival ODDALENIA 2016. This time it will be a very special event in every respect. We received 38 submissions. The films are coming from Lebanon, India, Pakistan, Brazil, Greece and Germany, among others. 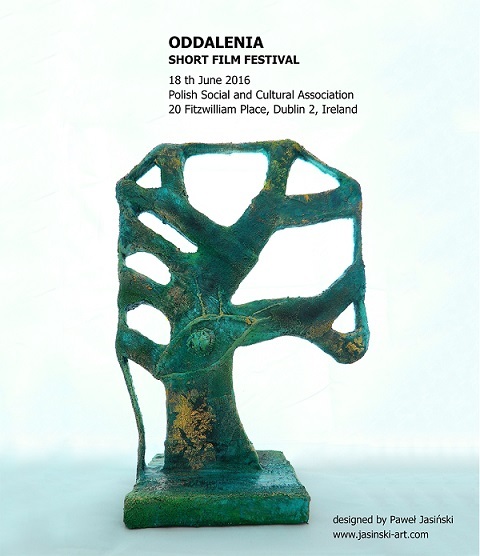 We have productions from Poland and Ireland as well. It was a very difficult task for the selection committee, because the standard of the films was very high and the subject matter quite varied. As organisers we have decided to enlarge our festival format, so we will have more accompanying events this year. FB Event : O tym, co zmienia się w polskiej ortografii i dlaczego.